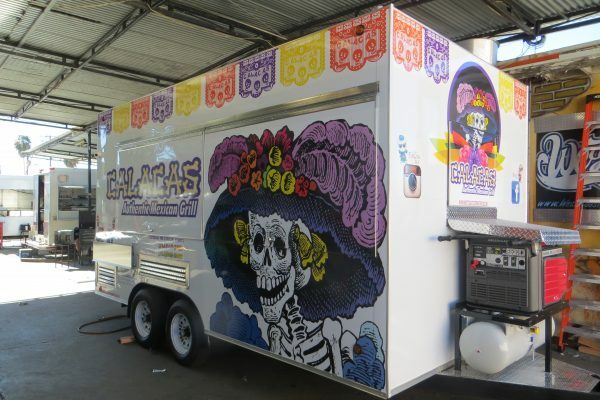 West Coast Catering Trucks – Custom Food Trucks and Trailers! 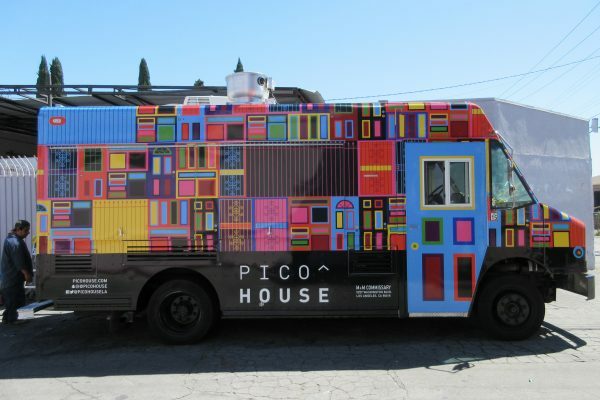 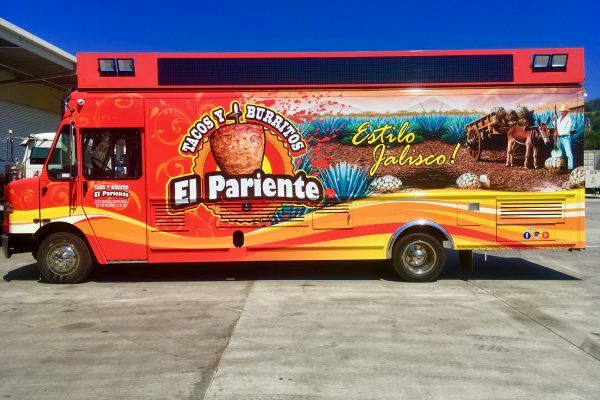 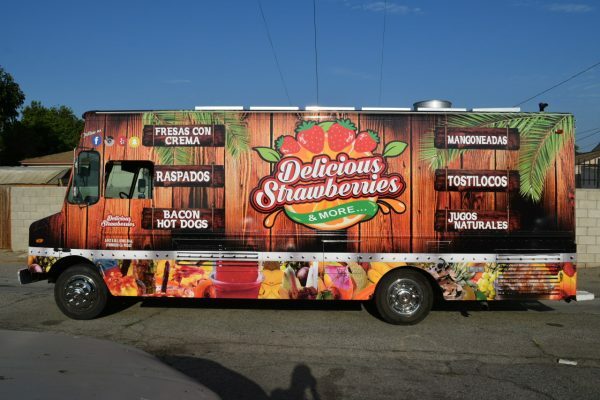 Custom Food Trucks and Trailers! 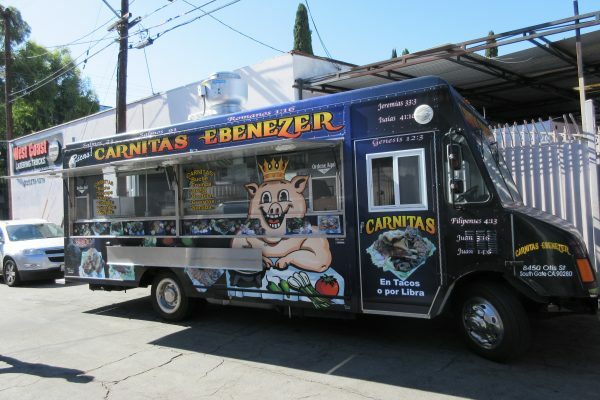 West Coast Catering Trucks has been modifying trucks and trailers for over 20 years! 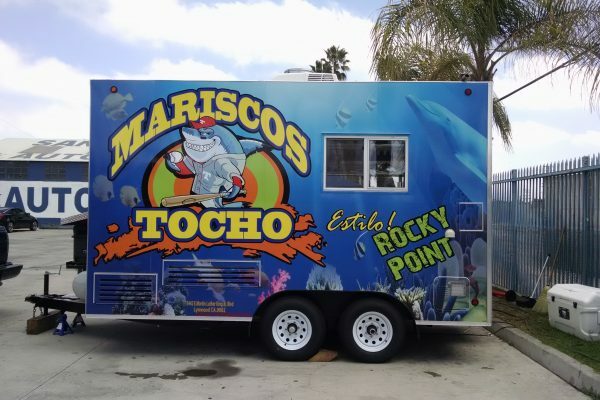 A catering trailer or truck is also known as a mobile kitchen and consists of a variety of cooking equipment, refrigeration for storage, prep tables, utensil and hand washing sinks, service windows, skylight type roof, fire suppression system, emergency exit, and various other amenities. 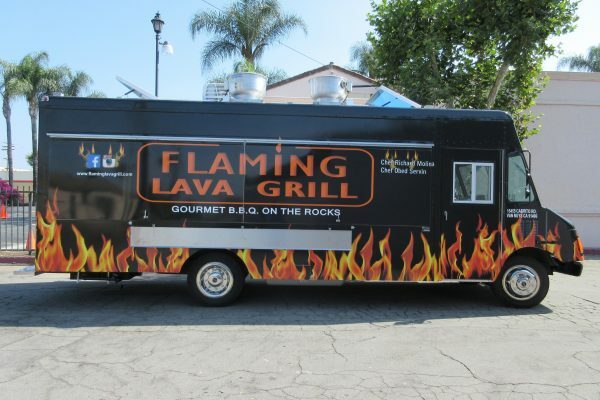 With an all stainless steel interior, and commercial grade equipment our trucks are built to last! 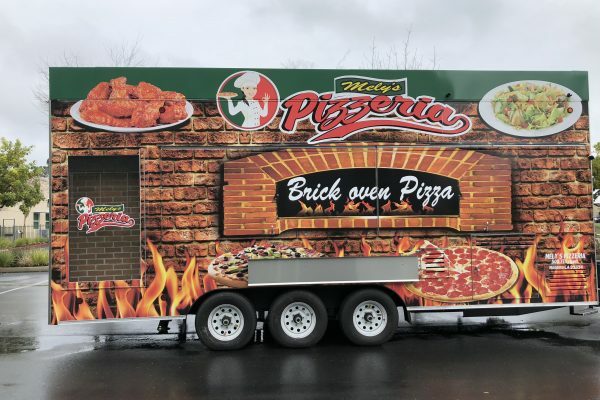 We turn commercial vehicles and trailers into mobile kitchens.